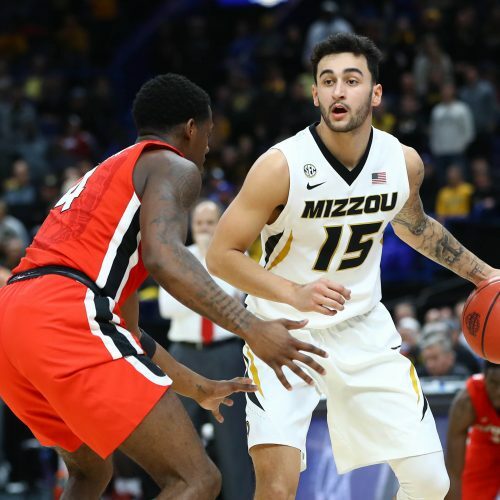 The Arkansas Razorbacks will be trying to get back on the winning track when they visit the Missouri Tigers at Mizzou Arena on Tuesday night. 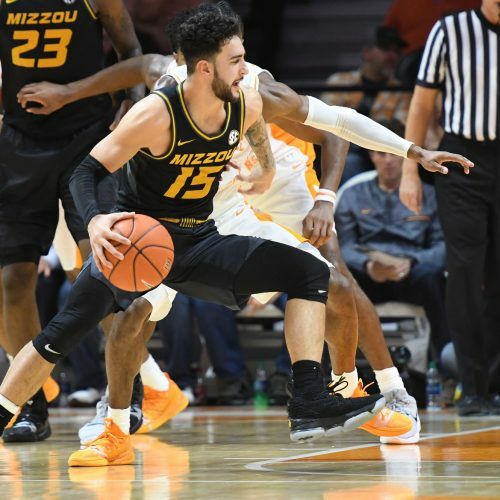 Missouri is 5-2 ATS in its last seven at home against Arkansas. We have Arkansas facing Missouri in a tough SEC matchup. Who does the Flash like in this contest?